Squire Bucklin, b 1730, and Hope Ballou, by their marriage, joined two prominent families of Rhode Island. This house is the house they built in Foster, RI, where he was a blacksmith. 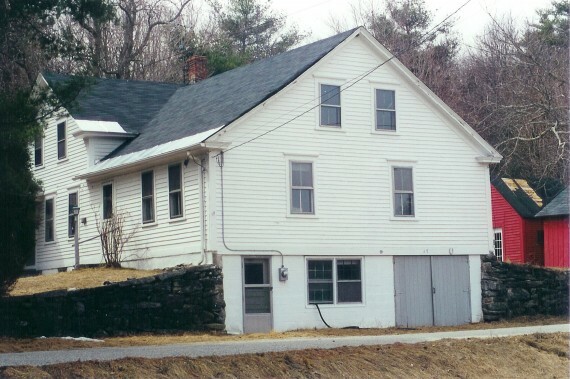 Although the house is now much altered, it stands with the same foundation, with the same outline, and on the same place as it originally was built. “Squire” goes down in history with the first name of “Squire”, although he may simply have used that first name because he had enough money to be considered part of the local gentry when he moved into the sparsely populated area of Foster.